A central principle of the Southern Willamette Valley Bean and Grain Project is the examination of bean, grain, and cooked seed varieties that can be added to those that are by now grown in the Willamette Valley. The objective is to augment the diversity of staple crops as a means to add resilience to the local food system. The edible seed of Chenopodium quinoa is a close fit. Successful backyard plots of quinoa have been full-grown in the valley since the early 1980s, but there have been very little efforts to grow quinoa on more than an eighth-acre. Further research and experimentation with multiple-acre plots is advised before advocating commercial production and processing. The International Year of Quinoa: As part of the United Nations’ Food and Agriculture Organization’s Year of Quinoa, Kevin Murphy and Washington State University hosted the 2013 International Quinoa Research Symposium, August 12 through 14 in Pullman, Washington. The event brought together some two hundred researchers and growers from all over the world, including France, Egypt, Australia, Denmark, Argentina, Bolivia, Pakistan, Malawi, Chile, Canada, England, Nepal, Rwanda, Morocco, Ethiopia, New Zealand, Indonesia, Senegal, Peru, Italy, Cameroon, Germany, China, and fifteen states from all corners of the United States. Other partners in the symposium were Brigham Young University, Oregon State University, Utah State University, Seed Matters, the USDA/National Institute of Food and Agriculture, the United Nations’ Food and Agriculture Organization, and Earthbound Farm. 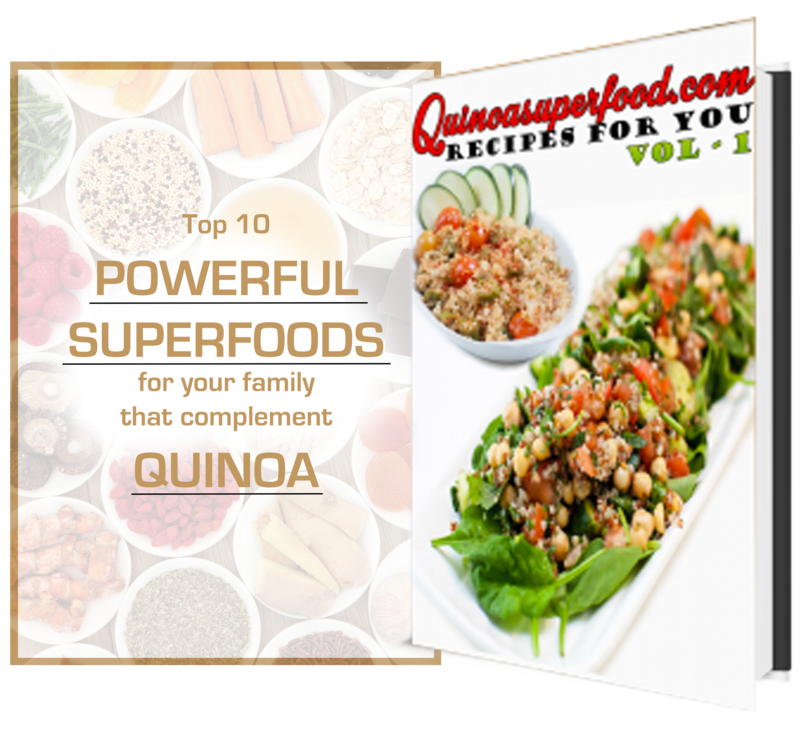 Quinoa (Chenopodium quinoa) is a self-pollinating annual allotetraploid, native to the Andean region of South America. 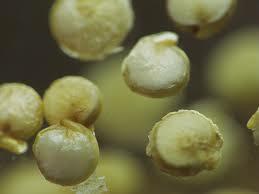 It produces an ancient and sacred grain (edible seed), now increasingly eaten in the United States and Europe. Quinoa can be grown in marginal soils, including soils with high saline content, and has only modest water needs. It can be grown in arid regions and wet regions, at altitudes over 12,000 feet and at sea level, and in hot climates and cold climates.